Welcome to the A.'. A.'. page of Frater Pele aka R. H. Orshalev. This page is dedicated to keeping the production of gnisis alive in the A.'. A.'. 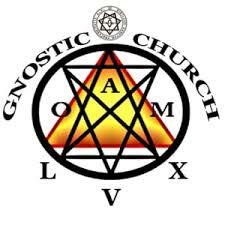 and reinvigorating the gnostic tradition of Thelema as a whole. Here you will find my own reflections and magickal workgings under 'Articles-Work'. 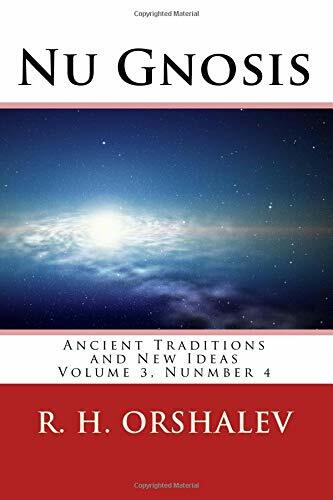 I have also published my own philosophical works under 'Deliberation,' and you can access new concepts and ideas under 'Nu Gnosis' the quarterly magazine, the organ of the Gnositc Church of LVX. I am Frater Pele also know as Ryhan Higgins Orshalev, and I have been active in the A.'. A.'. since 2006. During that time I also completed an MA in history and philosophy. Since 1999 until the I had been experimenting with ceremonial magick and shamanism and seriously took up Raja Yoga in 2000. Until now I have also studies martials arts including Ju Jitsu, Tai Chi, Russian sSystema, Dim Mak and Hun Gar Kung Fu. I have also had the good fortune of having semi professional career as a percussionist both on tour and in the studio for a number of years while living in Montreal. 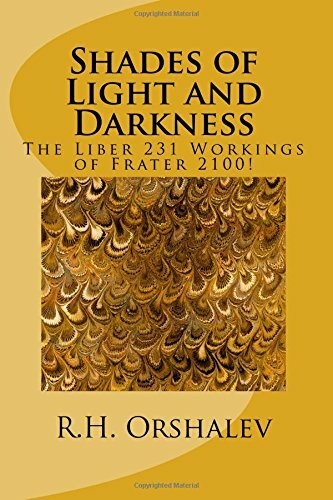 This book is a compilation and reflection on my astral workings with the sigils in Liber 231 during my Neophyte grade. It includes a qabalistic commentary, essays, and indepth analysis. Of course keeping with A.'. A.'. traditions all the material in this book is also available for free on this site under 'articles-work'. I'm currently working on a work of fiction analogous to Cohelo's 'The Alchemist' but with a different setting and different characters and a Thelemic twist to the theme. I am almost finished my work on 'Thelemic Metaphysics' which I hope to publish in this comming fall equinox, gods and my abilities permitting! To support this philosophical effort I have a blog at www.de-liberation.com, the goal is to present philosophy as both a form of gnanna yoga and a vehicle for historical change to the the average and advanced reader. Here I toy with many ideas that will make their way into my book.